Me: I need another hand. Him: I know exactly what you mean. Especially the other day when I was trying to arrest this crazy lady. Me: It is a lot easier when you play Dungeons and Dragons. Me: You know…gun…flashlight…crazy lady… What do you do without your third hand? Him: Sometimes you just have to bluff. I don’t think he meant it the way I wanted him to mean it, but maybe he did. You are here >> Voxygen This is my life? 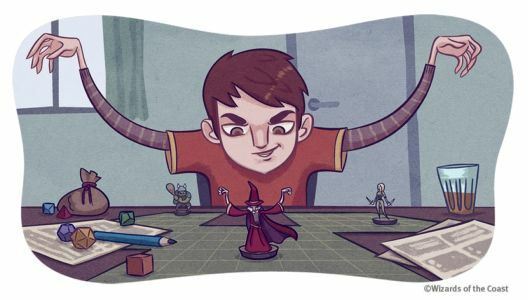 D&D Adventuring: Which other hand?